An advertising budget is the amount of money an organization or company is eager to set aside to accomplish certain marketing aims and goals. In terms of making an advertising budget, balancing the concessions is one important task that every organization should consider. A process where a number of expenses will produce as profit. 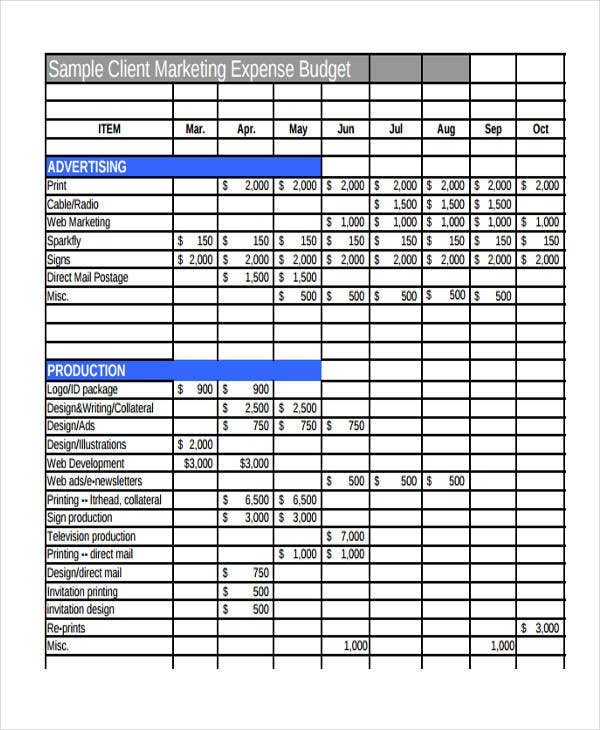 To assist with your advertising budget, it is a good practice to keep a note or form in which you can record your advertising expenditures. Here we’ve created numerous advertising budget templates that you can use. The content has already been added, so it’ll be less of a hassle on your part to create your own. With just a little bit of editing, you’ll have your advertising budget in no time! Whether or not you spend a substantial amount of money, you’ll want to check for liability and outcome. You need to have a record of the procedures, buying units that you want to make use of, and technology. However, you should target the appropriate people with the appropriate message, and, of course, in the right places. These helpful tips or references will help you get on the right track. Get your money’s worth. If you have a goal of maximizing your return on investments on every expense spent, you need to consider the details, such as the impressions, device skepticism, and the reaction trajectory. Otherwise, your advertising budget will be put to waste. Make up for both mobile and desktop device. You should always remain above the melee and make sure to get your ads on all platforms, such as desktops, mobiles, or anything new that arises. Purchase visible reactions. For this, companies would create computer programs that automatically detect and view competitor’s ads in running up their bills for marketing. In order to prevent this and any possible fraudulent activities, visible reactions can really help. 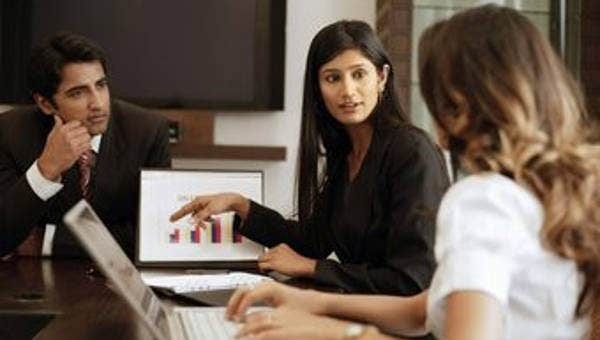 A business budget templates are also ideal in terms of marketing process or any business dealings. 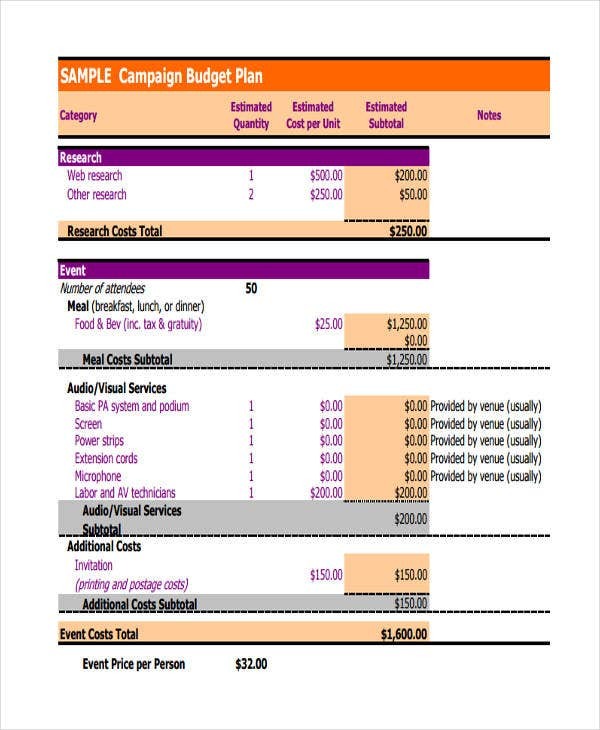 These are some of the sample templates for a budget advertising. These are beneficial to users since they are all ready-made and contain relevant content. See some of the downloadable samples. Client Advertising Budget – This is ideal if you’re making an advertising budget that is intended for clients. It is packed with essential details that are relevant to the task. 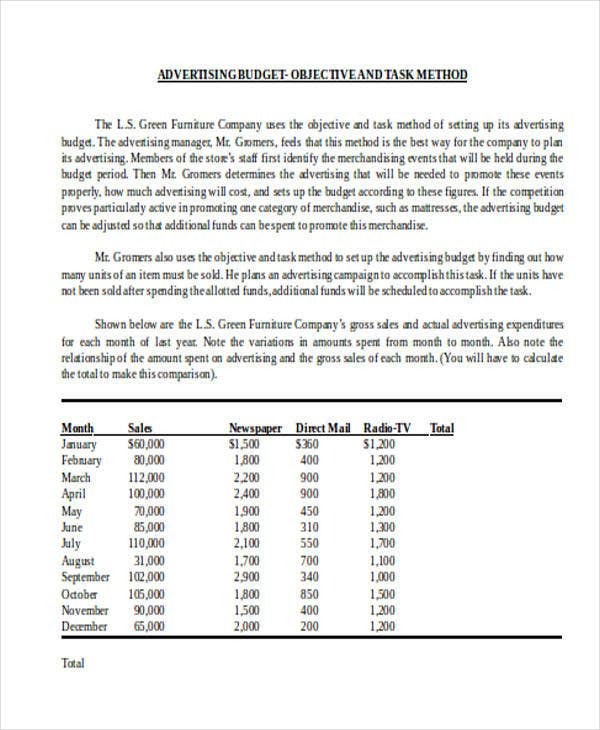 Advertising Budget in Word – This is the right template for those looking for an advertising budget form that is created using MS Word. For a more easy and convenient download and modification. You might want to save a copy for an offline purpose or future needs. 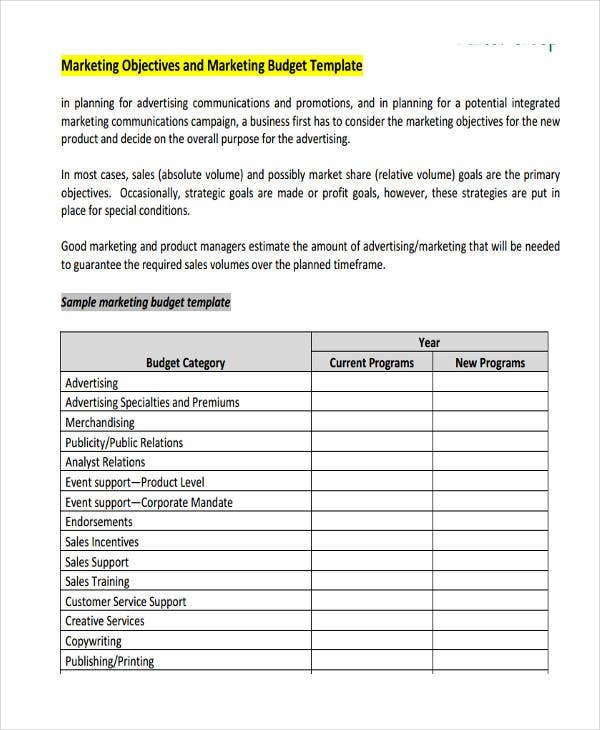 Marketing Advertising Budget – For those seeking an advertising budget form that is designed for marketing, complete with all marketing-related details and marketing objectives, then this template is what you need. 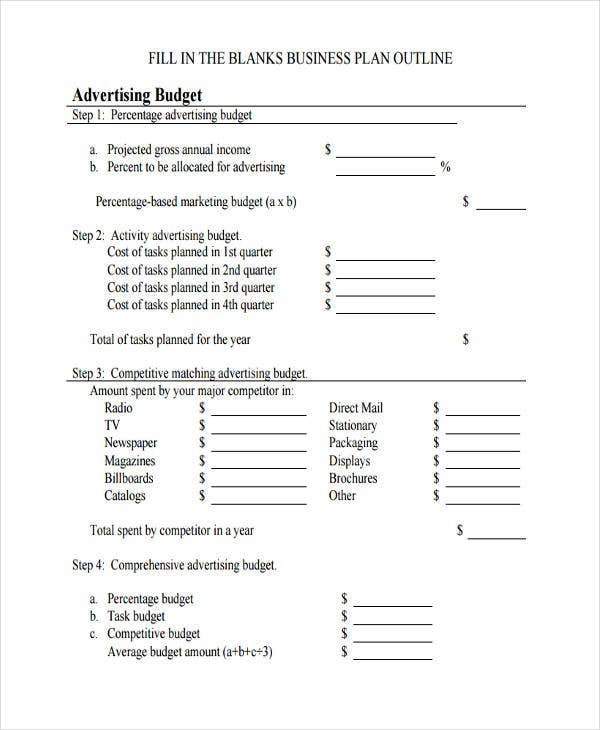 Business Advertising Budget – this advertising budget form is ideal for managing business expenses. 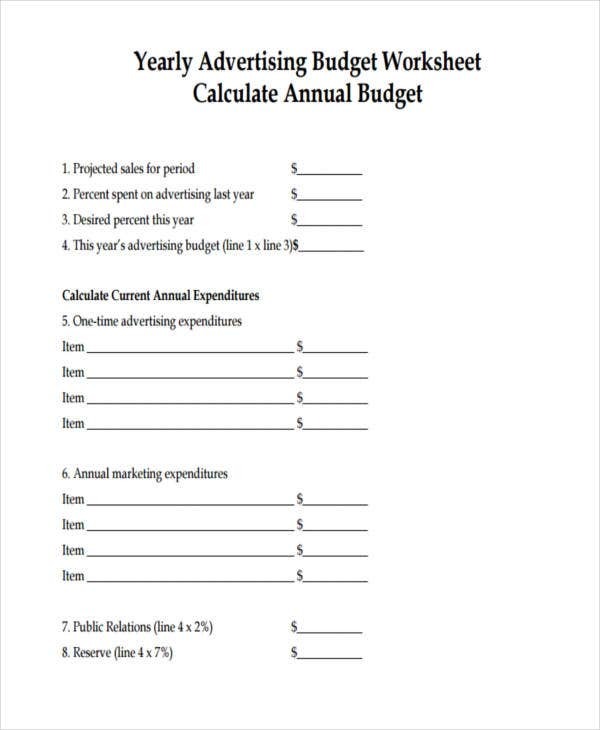 If you want a formulated way of supervising your business budget, this template is a great fit. 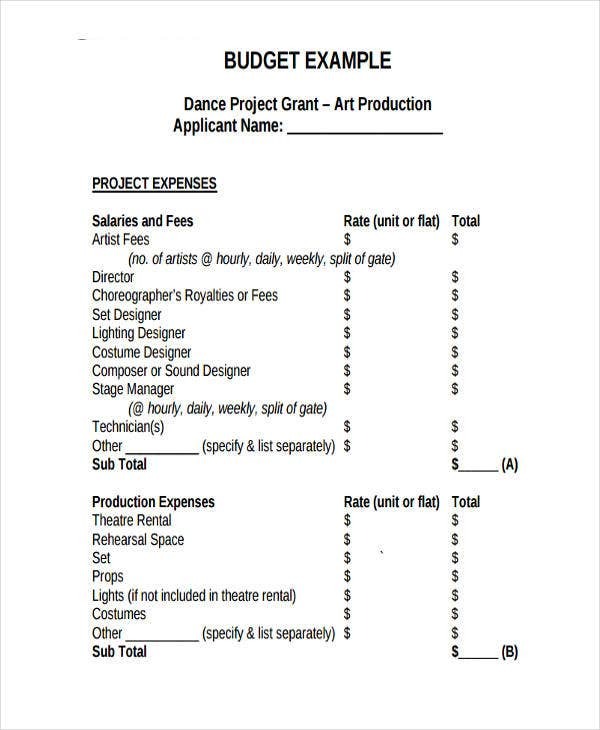 Looking for a monthly budget form? Our monthly budget template is the answer. Ideal for recording and controlling your expenses on a monthly basis.